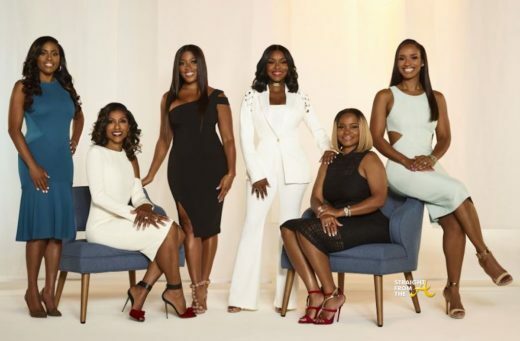 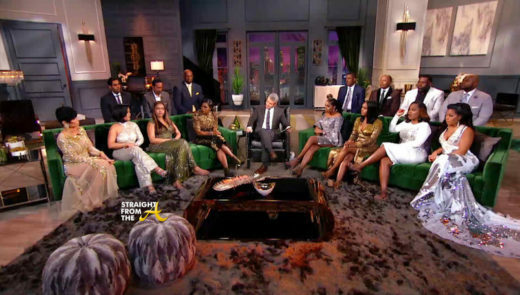 Dr. Simone of Married to Medicine and her husband Cecil Whitmore shocked fans and castmates back in January when they dropped the news of a pending divorce after 21 years of marriage (click HERE if you missed that). 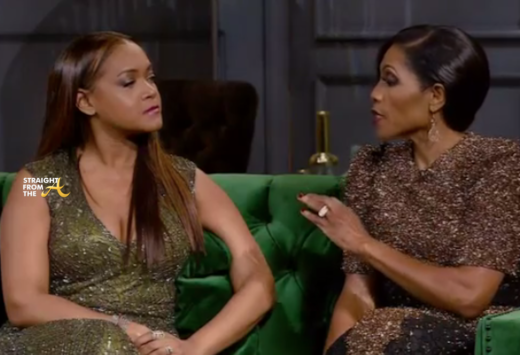 Simone had a change of heart shortly after the taping and it seems that the couple has managed to work it out with the help of marital counseling. 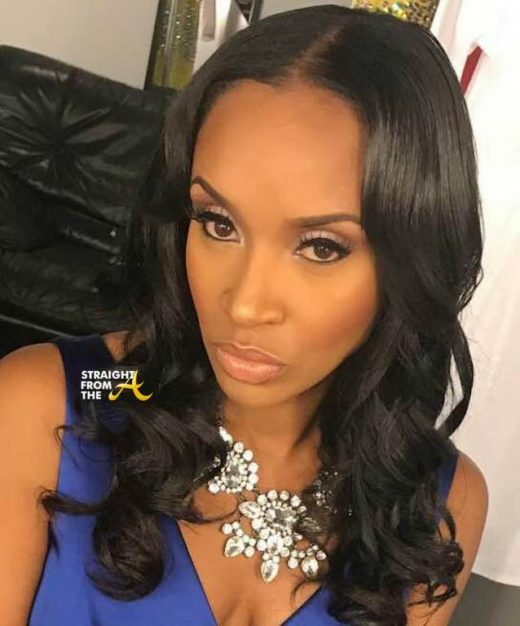 Dr. Simone Whitmore of Married to Medicine is calling it quits after 21 years of marriage to her husband Cecil Whitmore. 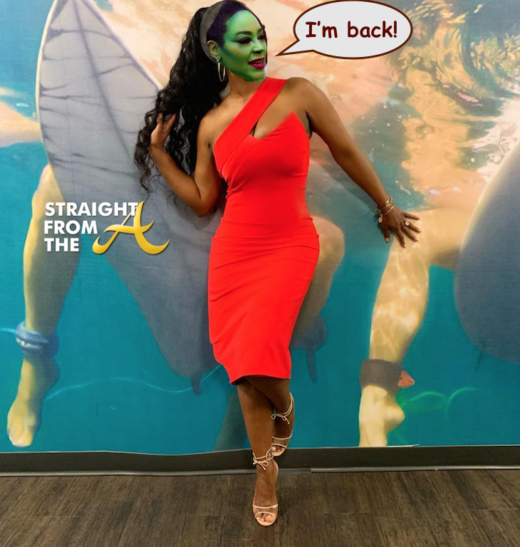 Simone reportedly revealed the news to her reality show costars earlier today in New York during the filming of the season 5 reunion show, which airs on Bravo this March. 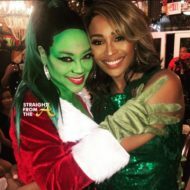 “I know Cecil and I look like a fun couple to everyone on the outside, but it takes more to make a marriage work,” she said.